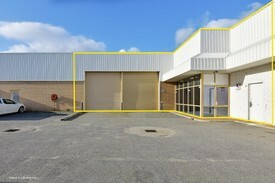 190sqm Unit in a complex of 6 with a chemist, deli and beauty/hair salons. Excellent Street Exposure.. Price: $59,892 + VOs + GST or $1.. REDUCED PRICE! - Truck de.. Price: REDUCED!!! 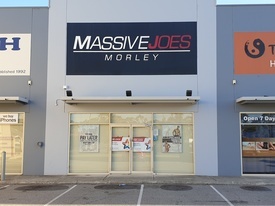 Half price rent til June .. Price: half price rent til June ..
Price Reduced - Flexible .. Price: $565,000 + GST or $30,030..
165sqm Unit located in the prominent Morley commercial district. Building consists of older style saw tooth warehouse of 145sqm (approx), an Office/amenities area of 20sqm (approx) and a small rear yard. 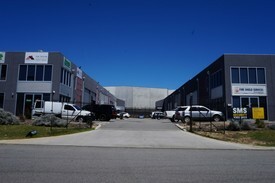 Warehouse has a minimum height of 4 metres. For Lease - Office/Medica.. Price: $18,000 p.a. plus Outgoin..